Looking for an enjoyable and relaxing vacation? Stop by the Konteka Black Bear Resort in White Pine, where you’ll find the Black Bear Restaurant (where you might even see a black bear), Black Bear Lounge and Black Bear Lanes. 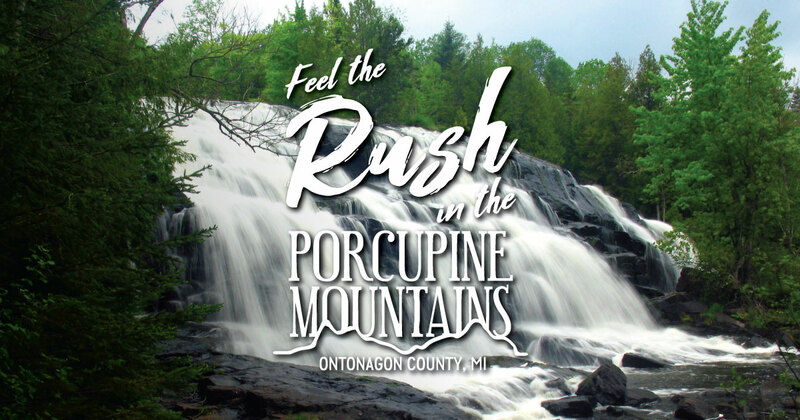 Konteka is located on the Ontonagon snowmobile trails and is a quick drive from the Porcupine Mountains Wilderness State Park and other attractions.